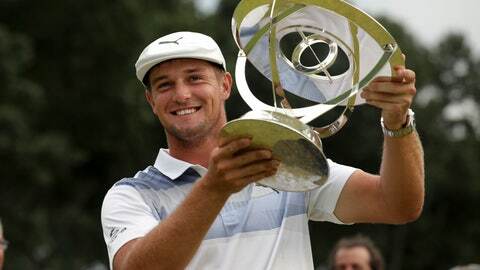 PARAMUS, N.J. (AP) — Bryson DeChambeau completed the first stage of his mission by winning The Northern Trust. The next one is up to Ryder Cup captain Jim Furyk. DeChambeau narrowly missed earning one of the eight automatic spots for the U.S. team when he missed the cut at the PGA Championship. Furyk makes three of his four captain’s picks a week from Tuesday, and it will be tough to ignore a 24-year-old Californian with victories at the Memorial and a FedEx Cup playoff event. He moves to No. 12 in the world.